Although his career's been a bit rocky and/or inconsistent, Kid Cudi remains a beloved figure in the rap game, maintaining a devout, cult-like fan base. 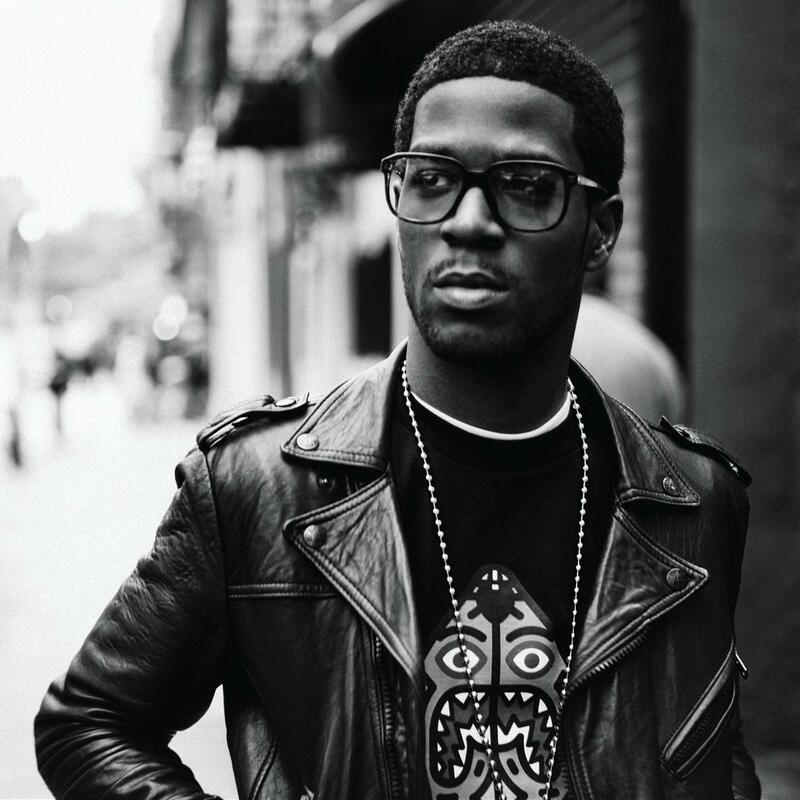 Multitalented, he not only raps but sings, plays guitar, produces and acts, having appeared on One Tree Hill, The Cleveland show and more. Throughout his nine-year career, the Cleveland, Ohio native has collaborated with the likes of Common, MGMT, Ratatat, Rostam Batmanglij, Bethany Consentino, Sharam, Consequence, Shakira, Snoop Dogg, The Knux, Steve Aoki, Travis Barker, Hit-Boy, Cee Lo Green, Raekwon, T.I., Pusha T, 2 Chainz, D’banj, Cyhi The Prynce, Kendrick Lamar, A$AP Rocky and many more. Most recently, he parted ways with Kanye West's GOOD Music label, appeared on select episodes of the new comedy series Brooklyn Nine-Nine and announced a prelude EP titled "Satellite Flight: The Journey To The Mother Moon", as well as an upcoming collaboration with Justin Bieber. Also, he's currently working on his new album "Man On The Moon III", as well as continuing to development his Wicked Awesome Records imprint, which is home to King Chip. Stay tuned. Although he eventually dropped out, Cudi studied film at the University Of Toledo for a year. 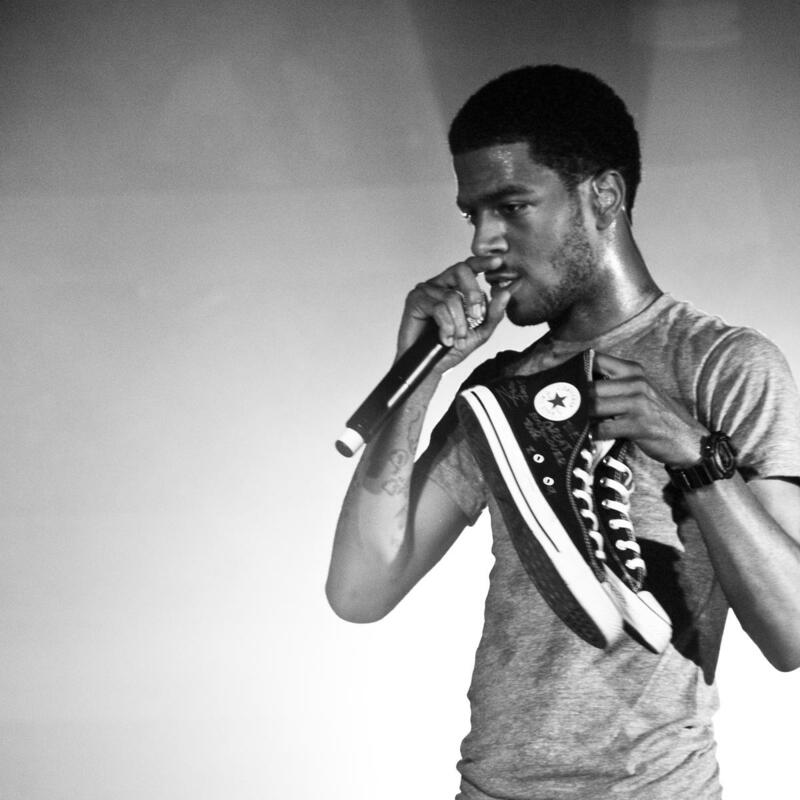 On top of rapping, Cudi produces, plays guitar, sings and acts. Cudi has a sister, Maisha, and two brothers, Dean and Domingo. He attended Ohio's Shaker Heights High School as well as Solon High School. He was expelled from Solon High School for threatening to punch the principal. 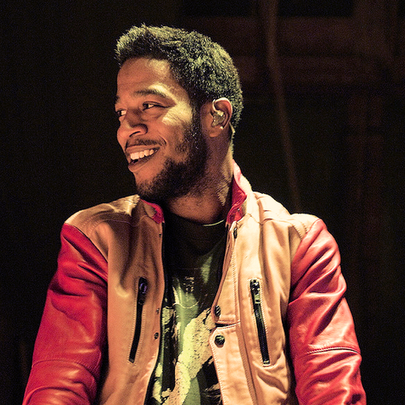 Cudi purchased Fred Durst's former Los Angeles home in 2010. King Chip gifted him a Maschine one Father's Day. He was allegedly beaten by a police officer in 2004. He allegedly spent all the money from his Vitamin Water endorsement on landscaping for his mother's house and drugs. 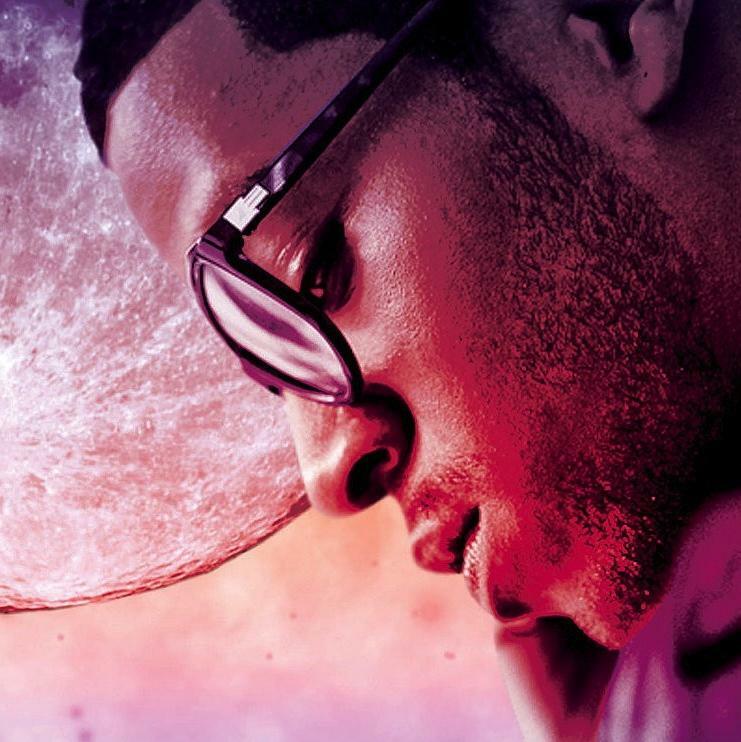 Kid Cudi loves the film Walk Hard. Stream Travis Scott's "Birds In The Trap Sing McKnight"
The 5 Best Features On Travis Scott's "Birds In The Trap Sing McKnight"